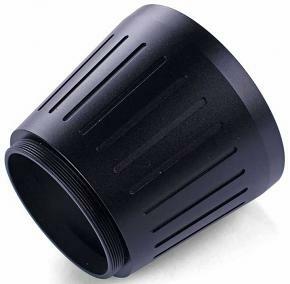 This focal adapter is suitable for all telescopes with a male M63x1 thread on the focuser side. It is used for the direct vision connection of cameras via the M48x0.75 thread. Expected back on around 20-25 Feb 2019. 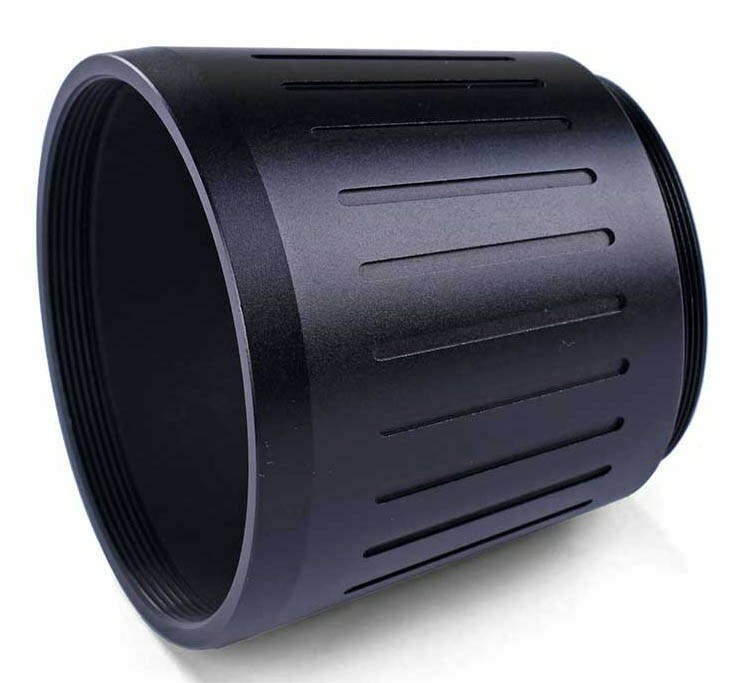 Usually the focal plane is located approximately 120 mm or more behind the connection thread. The adapter also replaces an extension tube. Thus the draw tube of the focuser is in an optimal position if focusing is done via the camera. 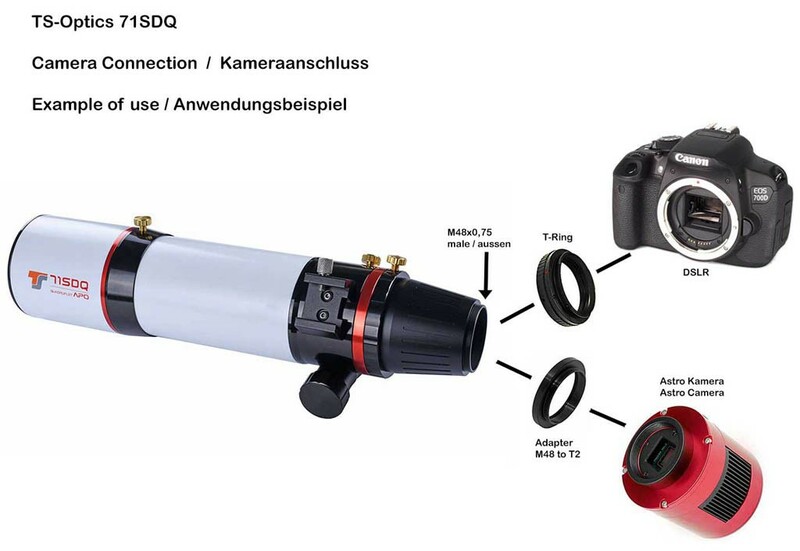 Compatible with the TSAPO71Q telescope via an additional M63 reverse adapter, but only when dSLR camera is directly connected via an M48 camera adapter ring. A mirrorless camera could be also attached, possibly even via a filter wheel or filter drawer. Also, cooled CCD or CMOS cameras are also compatible with or without a filter wheel or filter drawer. Please contact us if you are not sure what other adapters you would need.